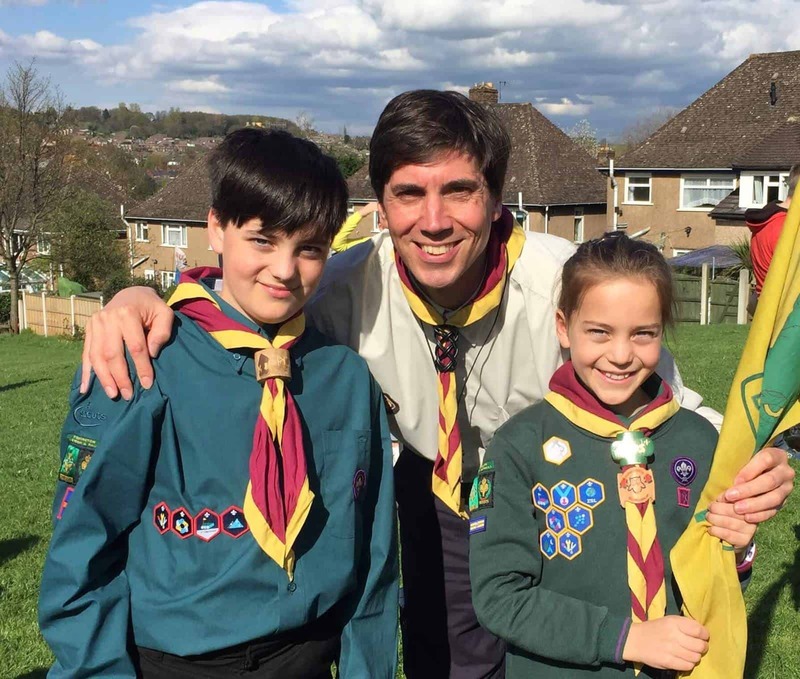 As a Cub Scout leader I am passionate about helping the next generation by organising the Scout program to give them a variety of fun, challenge and adventure. I also ensure that the young people gain life skills and opportunities. I’m dedicated in helping the community but an added bonus is that I can help my own children. I went through Scouting as a child and my first achievement was getting the Cub of the Year award in 1983. In 2015 my son followed in my footsteps and gained the achievement of Cub of the Year. In the last month my daughter too has been awarded Cub of the year making it a ‘full house’. What an amazing accomplishment for all of us. 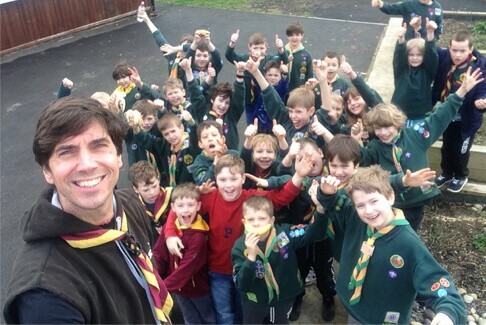 We all continue to keep giving and consequently receiving through the Scout Association.